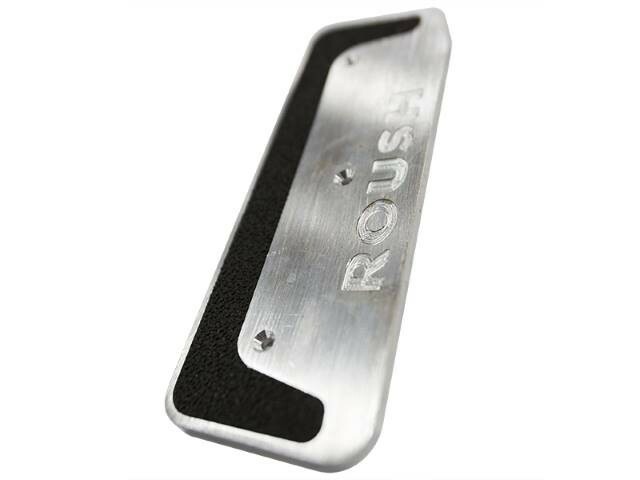 Prices stated here are only for sales within the continental United States and ordered via the ROUSHperformance.com web site. 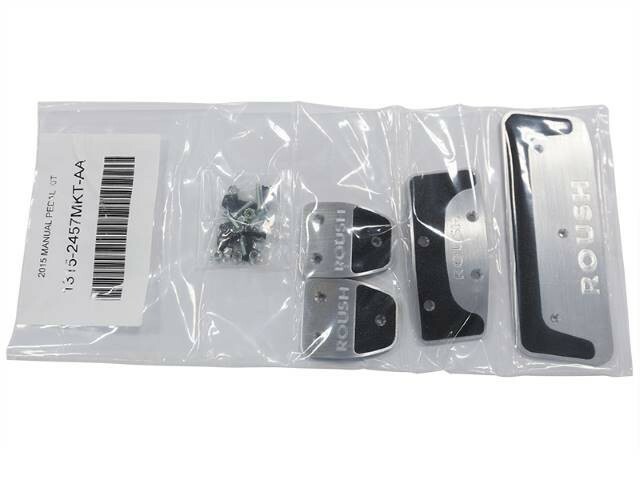 Prices for other territories and countries may vary due to shipping fees, duties, and other factors. 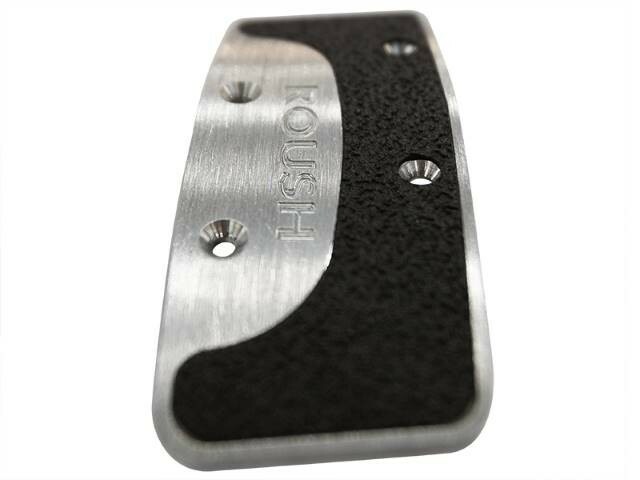 Orders placed via ROUSHperformance.com can only be shipped to areas within the continental U.S. 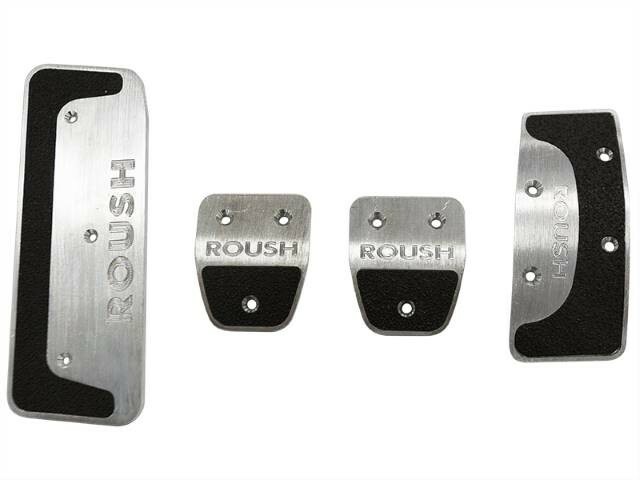 If you live outside the U.S., please orders must be placed through an authorized ROUSH dealer. 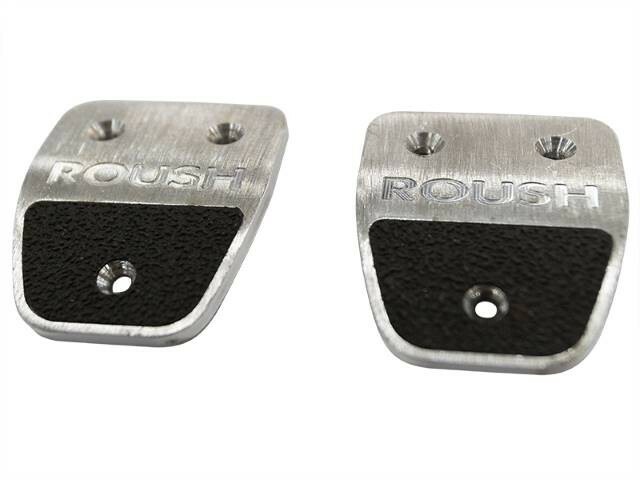 Your Mustang has a Manual transmission, you heal-toe like your last name was Andretti, why should boring, stock pedals be the platform for your fancy footwork? 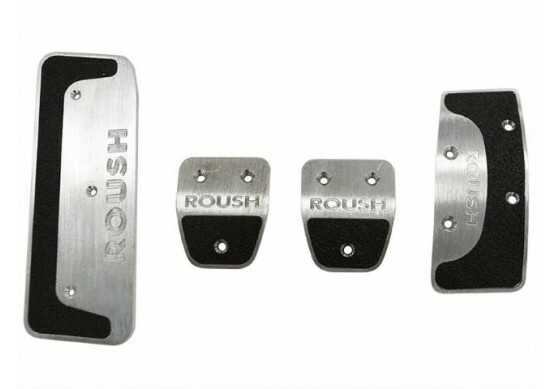 ROUSH Performance Pedal Kits are made of high quality CNC machined billet aluminum with black grip-surface accents that will keep your feet from slipping.